GE Industrial 2/3- Pole Spare coil has voltage rating of 208/240-Volts. This coil has full load current rating of 25 - 30-Amps. It has operating frequency rating of 50/60-Hz. 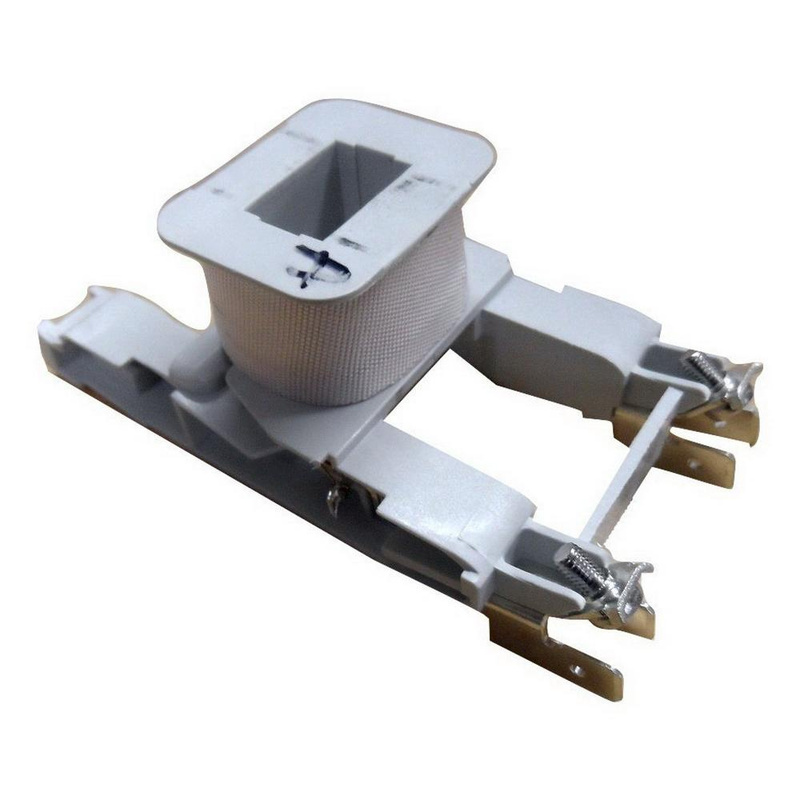 This spare coil is suitable for CR553 definite purpose contactors.